You know Directory Journal does great things for your business, helping you build relevant backlinks and increase traffic by exposing your sites to our hundreds of thousands of monthly visitors. But did you know we also go out of our way to help the community? 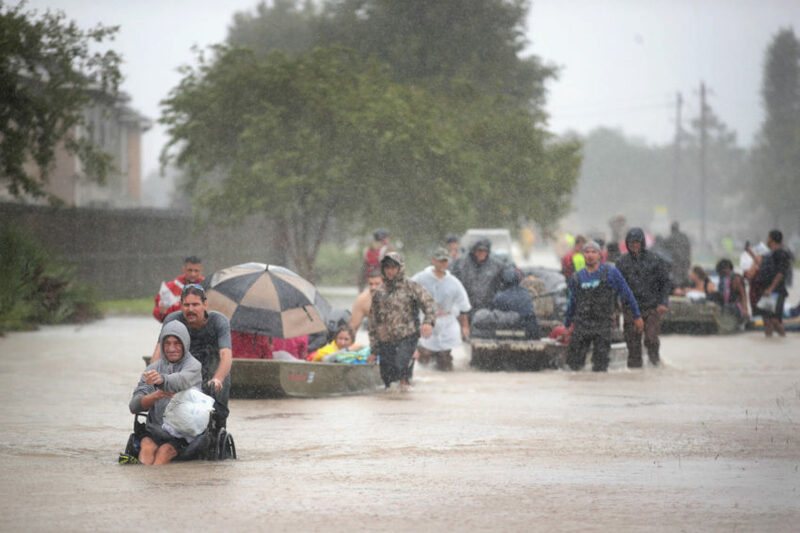 When disasters like the recent hurricane harvey hit, we believe that businesses should do their part to help those in need. We’ve donated a portion of sales to help disaster victims in the past, including in Japan, Haiti and Pakistan after their earthquake and floods. And now we’re donating 10% of sales to help victims in US. We can’t do it alone. We need you to get involved to help us raise more money for disaster relief. And to encourage you to both help your business and help the victims, we’re offering you a special discount this month. You’ll save 25% off our normal submission fees. To take advantage of this deal and help victims, make sure you enter Harvey17 when you submit your sites. Here’s how much you can save if you submit your sites or your clients’ sites any time in September 2017. You can do your part to help both victims in U.S.A and your business today by joining DirJournal.com in donating a percentage of sales for disaster relief. Remember, we can’t do it alone. And you won’t get these savings forever. So why not enter Harvey17 when you submit your sites today? Disaster relief donations will be made on September’s sales figures, so don’t delay!